I do love the pretty pink/lilac colour. I have completed another personal exchange yesterday but I cannot show pictures until my partner Jill has received it, the posting date is the middle of May. I also have one more personal exchange to complete by the end of June and then I am going to have a break from personal exchanges for the summer. 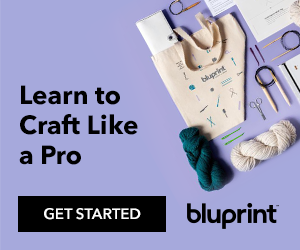 The Hooked on Exchanging Too blog are holding a Christmas in July exchange, I decided to sign up for that and I also have the Prairie Schooler Year Long exchange to do. Mylene and I decided to do an exchange between ourselves and this is what I made.I sent it sooner than expected as I wanted to surprise her, I know I succeeded because she was thrilled when the envelope arrived. We did decide on a no goodies exchange but I could not resist making a few extra's! 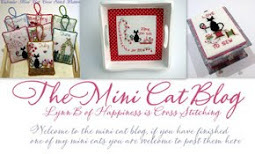 I thoroughly enjoyed making the felt pieces as they are so easy to stitch. Thankyou for your visit, please call again! My sister bought me these gorgeous Little House Needlework patterns for my birthday, apparently there is another one on it's way but I am not sure which pattern it is. 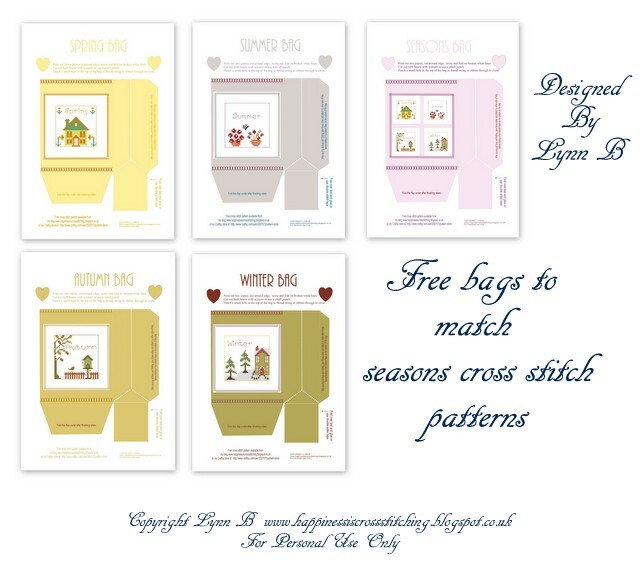 I did not have any of these patterns a few month's ago but now I have six to stitch, I am really looking forward to stitching them as I have seen these on other blogs and they look lovely. I am a little behind with my stitching deadlines at the moment, I should have finished a March Christmas ornament for the Christmas Challenge blog but I have only just got around to finishing it, I have posted the picture below. 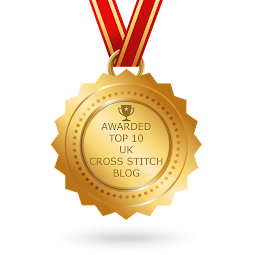 Thankyou for visiting, happy stitching everyone! We had a lovely time celebrating! Firstly I would like to thank everyone for all the comments and congratulations we received on the occasion of our Silver Wedding and my birthday, they were all really appreciated. We had a lovely day and we were blessed with beautiful weather, as far as I can remember it is always gorgeous weather on our Wedding Anniversary. We celebrated at a beautiful Country House Hotel in the Lake District, once for the Anniversary and returning two days later for my birthday! First the dessert because they are always my favourite! For the birthday meal I chose steak and chips for my main course and it was delicious! The restaurant where we celebrated our Silver Wedding and my Birthday. Before I left for the holiday I was treated to an unexpected surprise in the post from Jill who sent me this lovely birthday gift, I was totally blown away by her generosity, in fact I skipped around all day! Jill made this beautiful pillow and enclosed some gorgeous goldwork threads, DMC threads and a handmade marking pin. Thankyou so much Jill I really appreciate everything. I had every intention of stitching on my HAED Gothic Rose but unfortunately did not get much stitching done on that, however I did get quite a bit of stitching done on the three private exchanges that I am currently working on, although they are not finished yet. I also sent out the Mirabilia Pattern to Kim that she won on my blog giveaway and I decided to put in this little surprise pinkeep for her daughter. Thankyou for the ecard Kim that was very thoughtful of you! 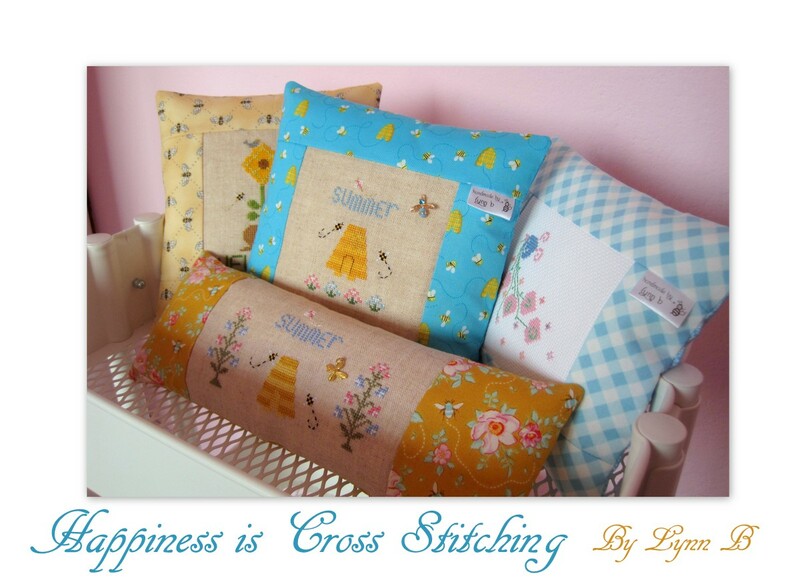 Happy stitching everyone and thankyou for visiting!